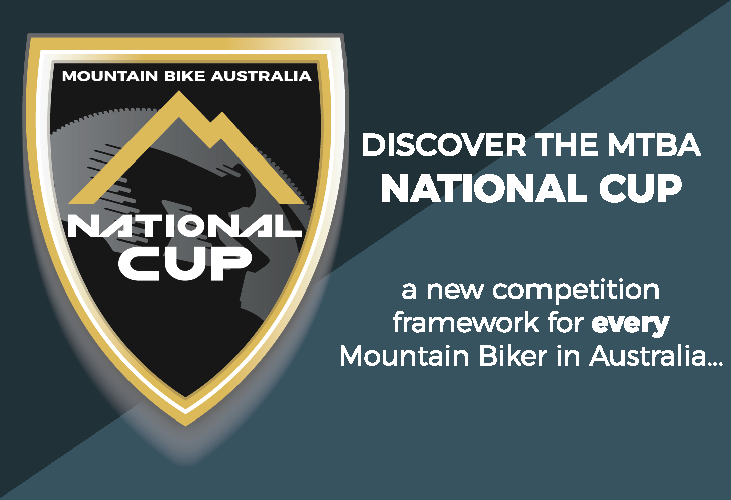 Mountain Bike Australia (MTBA) has announced Blue Dirt Mountain Biking as an event partner for the 2019 Mountain Bike National Championships & 2019 Oceania MTB Championships to be held in Bright, Victoria from 4th-10th April 2019. 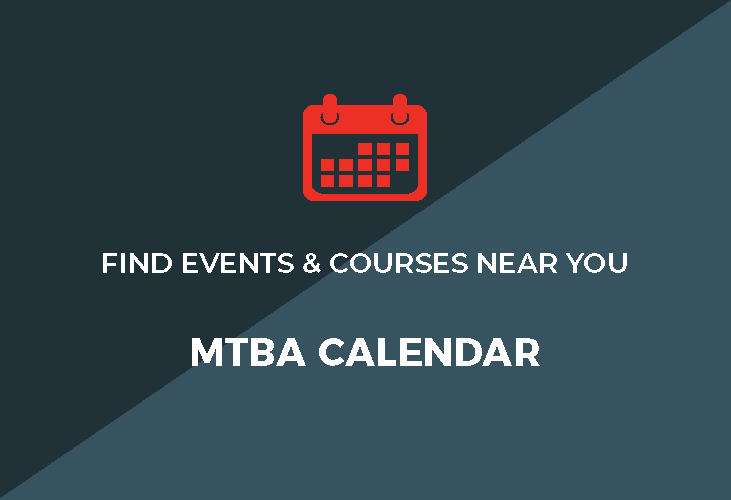 Blue Dirt Mountain Biking, a local Victorian based company, will be providing shuttles for downhill riders across the seven days of competition at Mystic Bike Park. 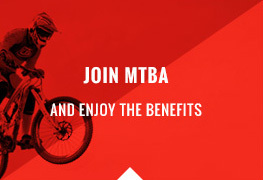 MTBA CEO Shane Coppin said the addition of Blue Dirt was a perfect fit for the event. Vehicles are expected to depart the downhill pick-up and drop-off area every 10 minutes, which will mean around 120 riders an hour will be shuttled up the mountain. Full vehicles will depart immediately. An event manager will be based at the upload station coordinating the service. There will also be the “Blue Dirt Riders Lounge” which will be made up of marquees with chairs, lounges and free water for riders waiting at the departure point near the event village. 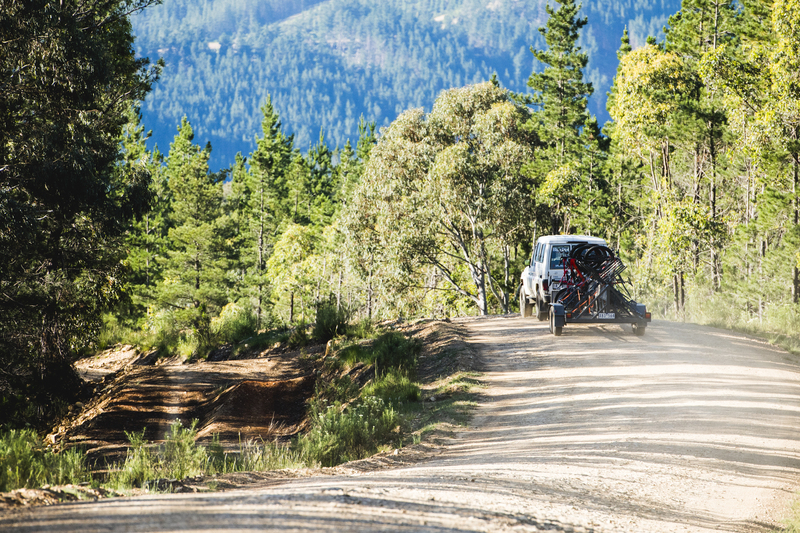 Shuttle prices are included in the event entry fee for the National and Oceania Championships, with only Thursday’s optional practice to incur an extra charge of $40. Enter before 31st January 2019 and you will receive 15% off your entry price.